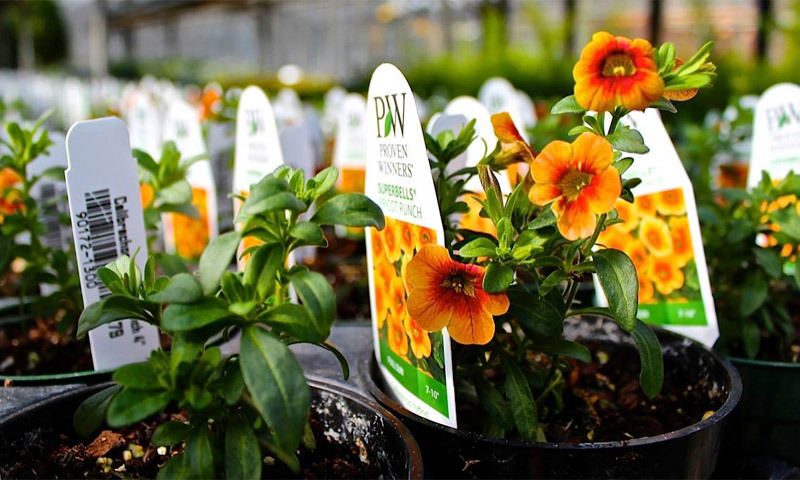 Color and texture…right now! 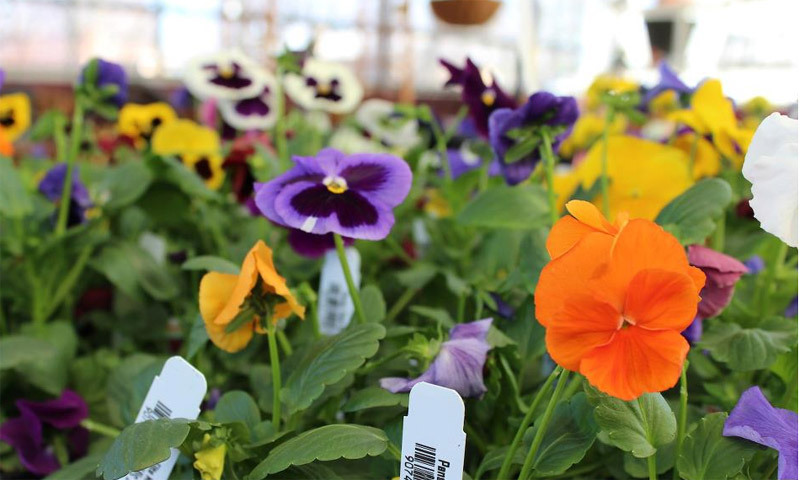 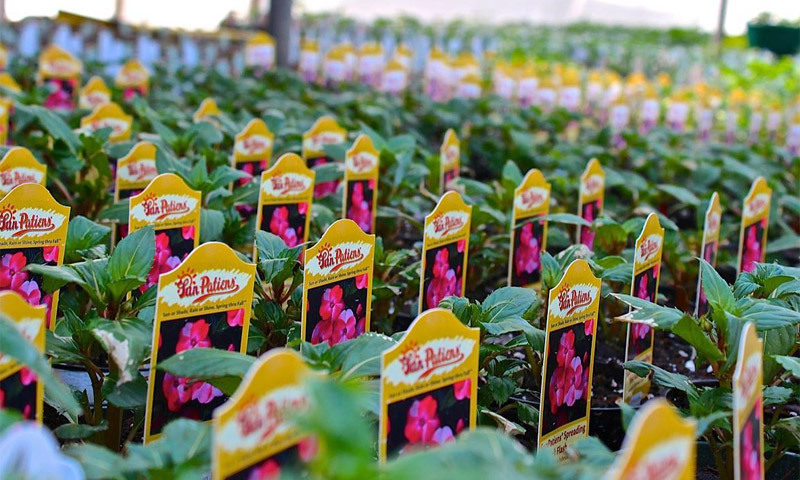 Every spring, our greenhouses are full of lush and healthy annuals, so you can plant your favorites and get immediate satisfaction. 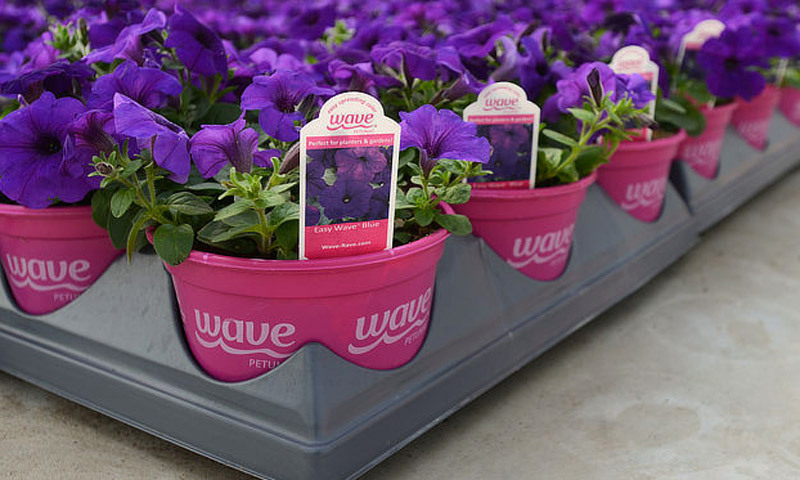 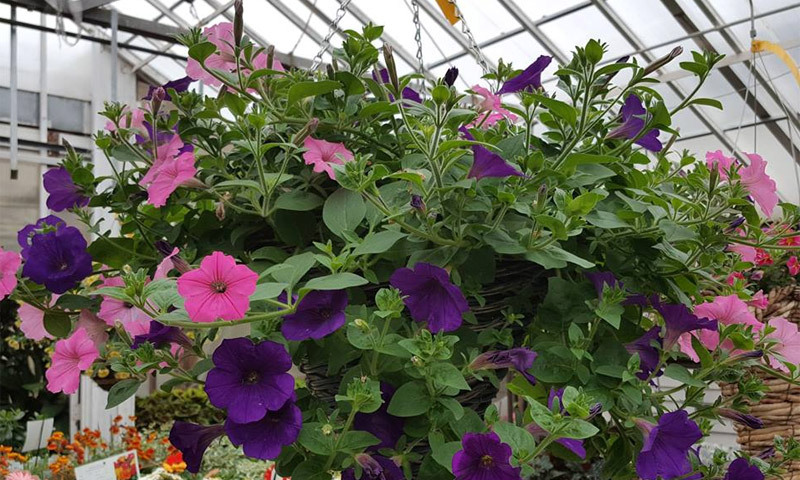 Use annuals just about anywhere…your deck, front porch, in hanging baskets, in the flower beds….we have endless possibilities to bring color and beauty to your great outdoors!